Seller Carryback Financing-A Great Way To Go! 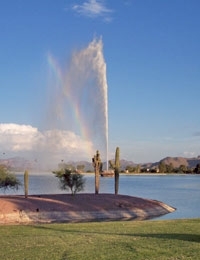 Fountain Hills, AZ--Like Being on Vacation Every Day! In Fountain Hills today, of the 414 homes and condos available for sale, 22 of them offer “Seller Carryback Financing.” Wow! What an opportunity for 22 buyers who may not qualify for traditional lending in today’s markets. When the financial markets get a little scary–like they have been the last few years–investors look for other ways to use their cash reserves for income purposes. For many, holding a real estate note can provide a stable stream of income backed up by the most stable of long-term assets: real estate! There are some great Seller Carryback Financing opportunities currently in the market. In order to take advantage of this opportunity, you’ll need to have a substantial down payment (minimum of 20% and likely more)…the interest rate might be just a little higher than normal market rate, but you also don’t have to pay financing points and other upfront charges a traditional lender would charge. Make sure that your agent knows the ins and outs of the proper paperwork and I HIGHLY RECOMMEND that you have the carryback servicing handled by a title company…they perform a great service for buyers and sellers by keeping track of payments made, interest paid and 1099 reporting, but they charge very little for the service. Usually, I suggest my clients split the upfront fees and monthly fees equally between buyer and seller. Expect that the Seller will want a credit report from you…they want to know they’re doing business with a reputable party. One caveat…make sure you fully understand that there will likely be a balloon payment…5 years, 7 years…something like that. Make sure you are absolutely confident that you can pay off the note or refinance at that time, or else you risk foreclosure. In Arizona, the mechanism used for Seller Carryback Financing is known as a “Note and Deed of Trust.” Both the Buyer and the Seller should make sure they are educated about what happens in the event the note is not paid off in a timely manner and the Seller-Note Holder is forced to foreclose to gain their asset back. Good luck! We recently were able to find a wonderful home for clients with an incredible long-term carryback and very favorable terms. The Buyers were able to come up with 25% down payment and purchase the home of their dreams–instead of renting. For more information on these opportunities, call us! 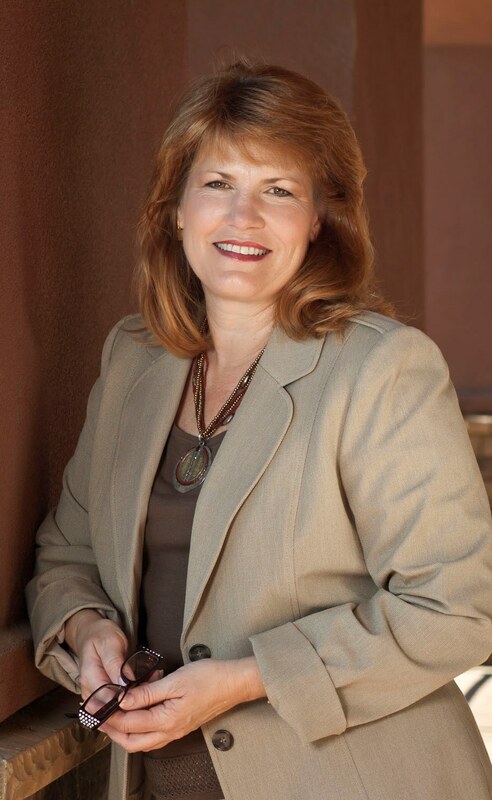 We have many years experience and we work with great vendors for escrow, file management and home inspection! This entry was posted in Our Real Estate Market and tagged Fountain Hills Homes, Seller Carry Back Financing, Sonoran Lifestyle Real Estate. Bookmark the permalink.